The first commercial coal mine begins operation in Alberta. 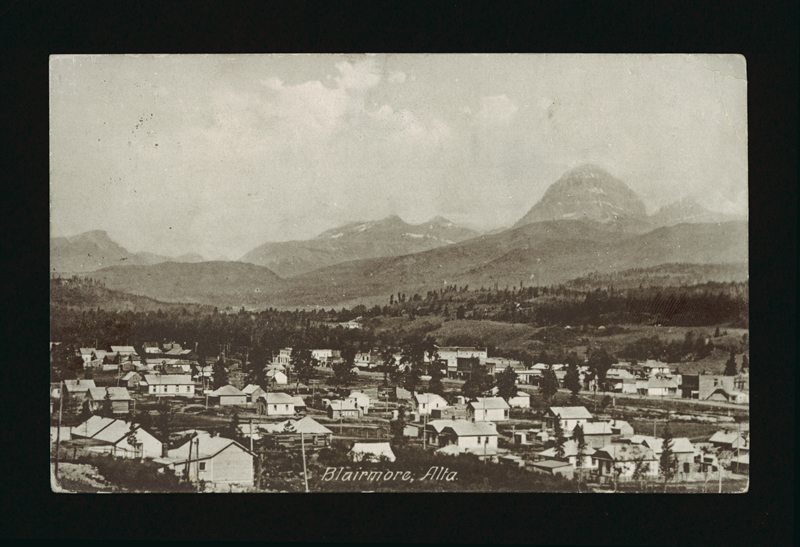 Coalmining begins in the Crowsnest Pass region of Alberta. 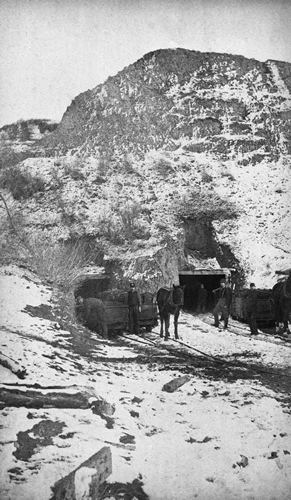 The Coal Branch mines open southwest of Edson, Alberta, in the Foothills region. 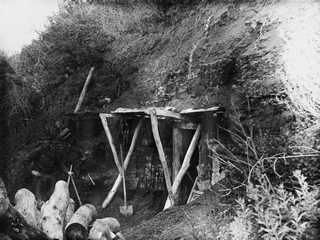 Early Brazeau Collieries at Nordegg, Alberta, in the Coal Branch mining region, ca. 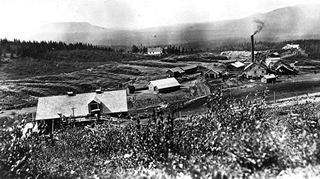 1913; German immigrant and entrepreneur, Martin Nordegg, establishes the mine operation, which leads to the founding of the Town of Nordegg in 1914. First large commercial mine in Drumheller Valley starts production. 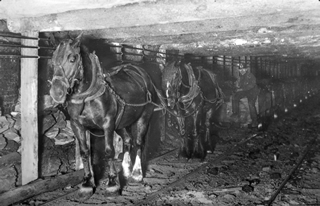 Horses pull coal-filled wooden mine cars underground at Newcastle Mine in 1914, three years after Newcastle opened in Drumheller Valley. 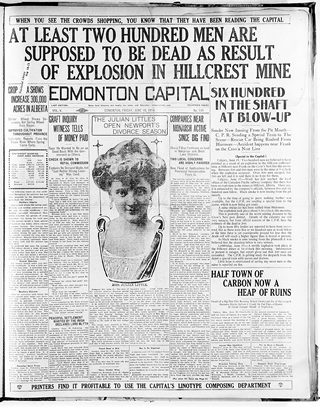 Alberta’s deadliest coalmine disaster occurs at Hillcrest, Alberta. 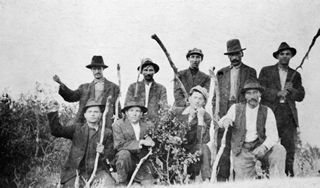 Strikers from One Big Union (OBU) at Drumheller, Alberta, in 1919; the union forms after labour workers broke away from the United Mine Workers Association union. 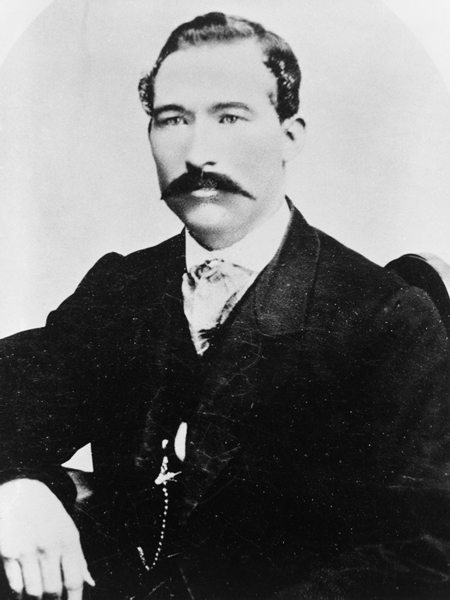 Miners are drawn to OBU because of their deepening economic crisis. 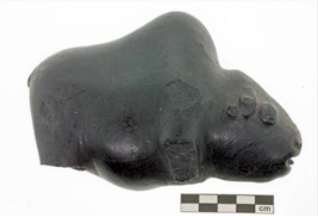 The province is divided into thirty-two coalmining districts as the industry expands broadly. 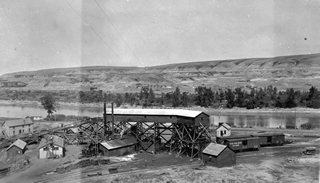 Newcastle Mine in the Drumheller mining district of the province after ten years of expansion in 1921; Drumheller is one of thirty-two districts created to facilitate keeping track of the booming industry’s developments, inspections and infrastructure requirements. 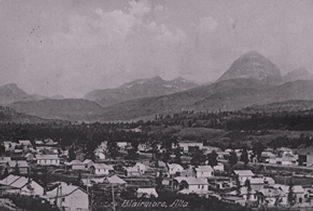 During the decade after the 1947 discovery, many mines close and most coal towns decline significantly. 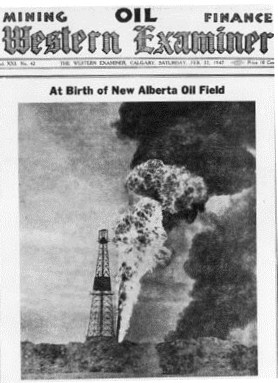 On February 22, 1947, an issue of The Western Examiner proclaims the discovery of the Imperial Leduc #1 oil well as the birth of a new Alberta oil field. 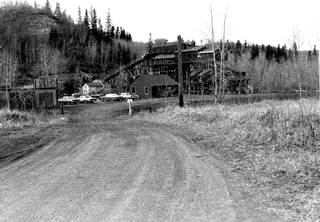 The Atlas Mine in Drumheller Valley stops production in 1979 and officially closes in 1984. 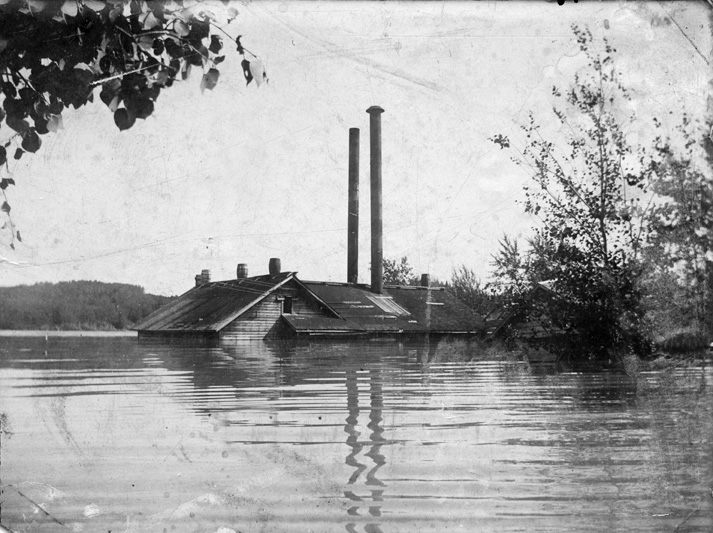 The large structure is the last wooden tipple standing in Canada. The mine is a Provincial Historic Resource, a National Historic Site and one of the region’s star attractions. 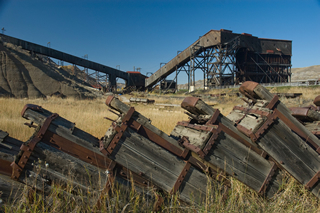 The retired Marion 360 Stripping Shovel at the Diplomat Mine site near Forestburg, Alberta; the interpretive site is a Provincial Historic Resource and Canada’s only surface coalmining museum. 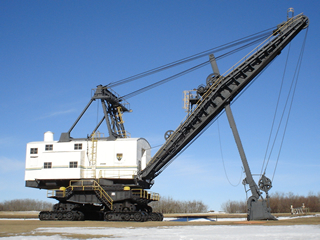 The kind of large-scale surface mining conducted near Forestburg requires massive equipment such as the Marion 360. 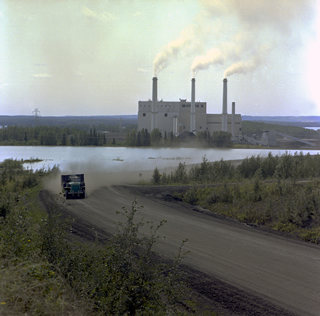 The Wabamun power plant in the final stages before destruction it begins generating electricity in 1962 by burning coal mined at large-scale surface operations near Wabamun Lake. 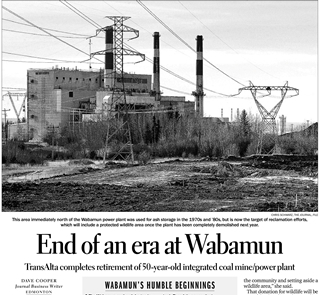 The planned closure of the plant is featured in an Edmonton Journal article on April 2, 2010. 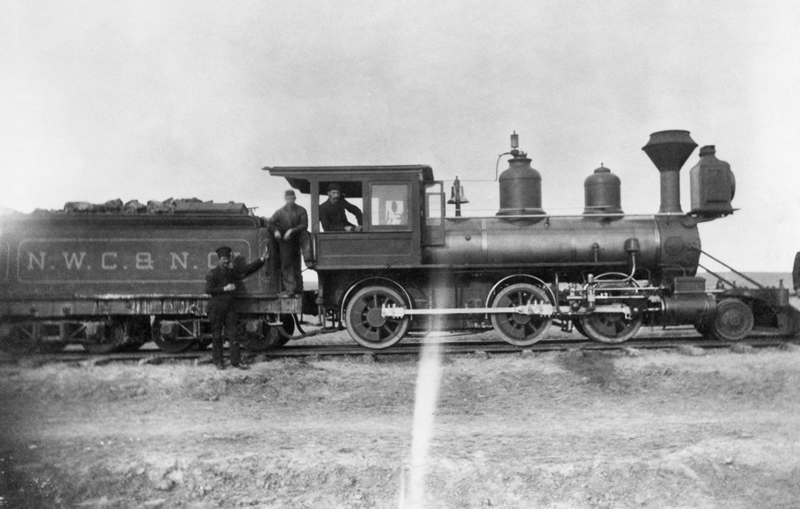 The first coal-fired power station to operate in North America was built in New York City in 1882. 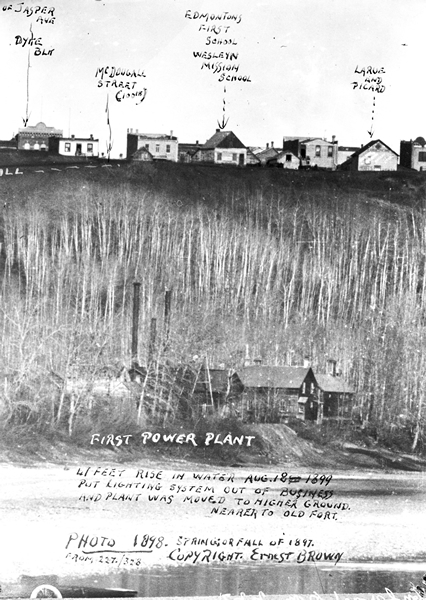 Not long after, Alberta communities, too, began producing their own electricity from coal. 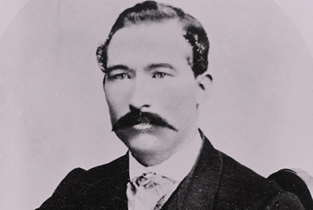 frontier entrepreneurs who collaborated as shareholders of the company. 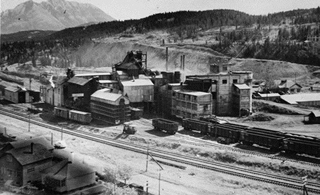 The Edmonton plant was fired by coal extracted from the rich deposits in the valley of the North Saskatchewan River by the many small mine operations that had begun to appear along the river’s banks. 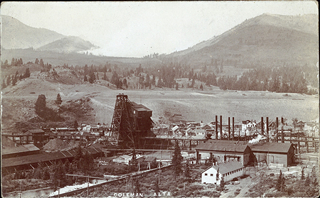 The river allowed the coal to be easily transported by boat from mines upstream directly to the plant. 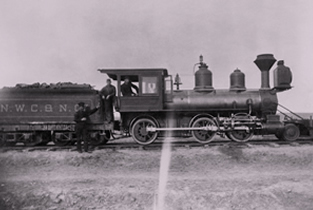 Once at the plant, the coal was stoked by hand, creating steam from the plant’s boilers to generate power and electricity.Piston-engine-driven generators converted the steam energy into electrical energy. 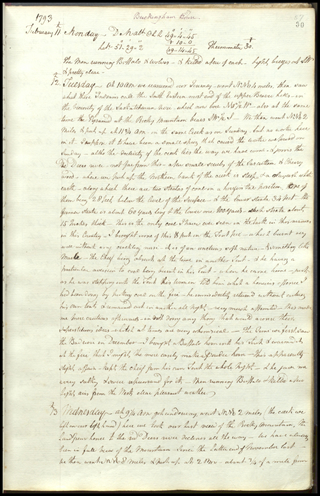 Only two months after the Queen’s patent had been granted, electric lights were turned on in the then-town of Edmonton. turbo-generators in 1928, incorporating the largest steam boiler in Canada in 1931 and becoming Canada’s largest thermal plant by 1941. 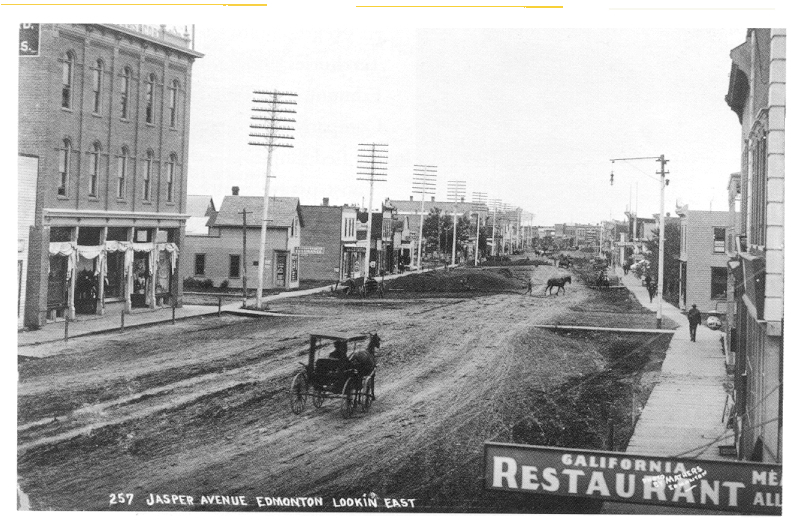 Today, the eventual successor of the original Edmonton Electric Lighting and Power Company is EPCOR, which provides water and electricity to over one million people across western Canada. The Rossdale Power Plant, which remained in operation until 1989, has been designated as a Provincial Historic Resource.